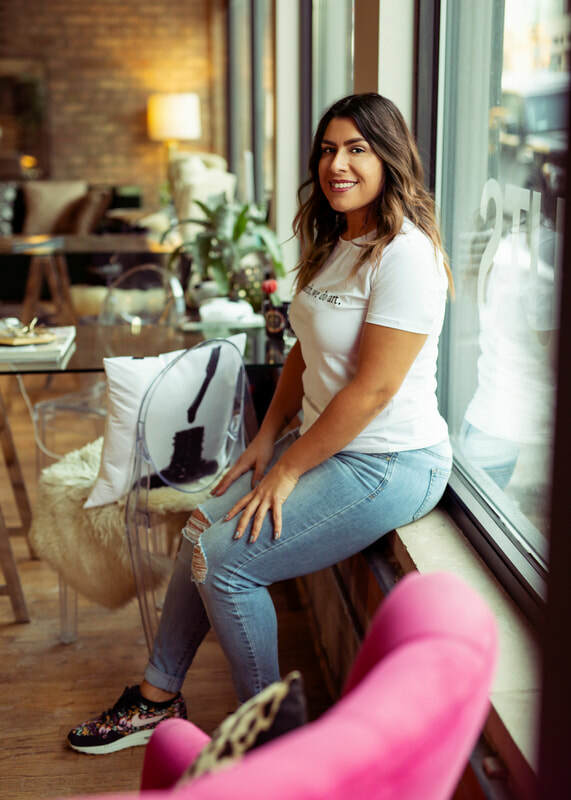 I work independently as a nail artist in Chicago, bringing character, personality and detail to my work where you'll feel as though you're hanging out with one of your girlfriends; truly making your experience with me an enjoyable one! I'll talk about anything, but my goal is to always check in with you, see how you're doing and what you have going on. If I can be any source of inspiration to whatever is happening in your world, then my day is made and my purpose was served. I enjoy mixing colors and contemporary, tasteful nail designs to coordinate with any event or manicure wish you have. 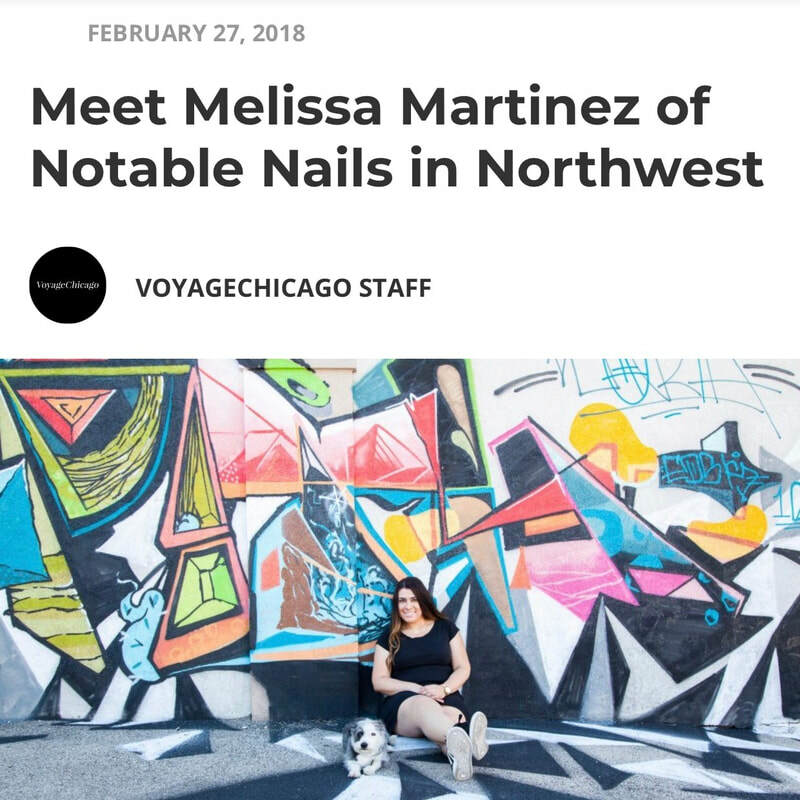 With event planning experience, almost a decade of work in the travel industry, and years upon years of customer service gigs later, it all plays out in how I run Notable Nails. For me, it's all about making you (and your guests) feel comfortable and accommodated. It is my priority to not only create notable nails, but to offer notable service!